Many homeowners won’t even consider listing their home, because they can’t afford extensive remodeling to get it ready for sale. But sometimes it’s not the major renovations that buyers notice. Consider this checklist of cheaper to-do’s before hanging that for-sale sign. 1. Quick-clean the exterior and landscape. They don’t call it curb appeal for nothing. Check for loose or clogged gutters and broken or missing flashing materials, which help prevent leaks behind the gutters. Cut the lawn and trim the bushes. Make sure the garage doors open and close properly. Wipe down lawn furniture. 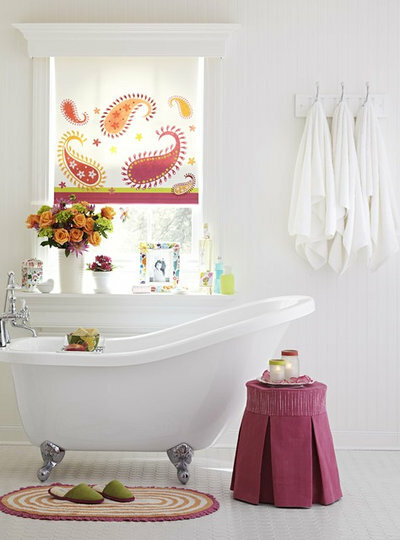 Fix any dangling shutters. Estimated costs:Completely replacing gutters can be expensive; replacing just parts is more economical. 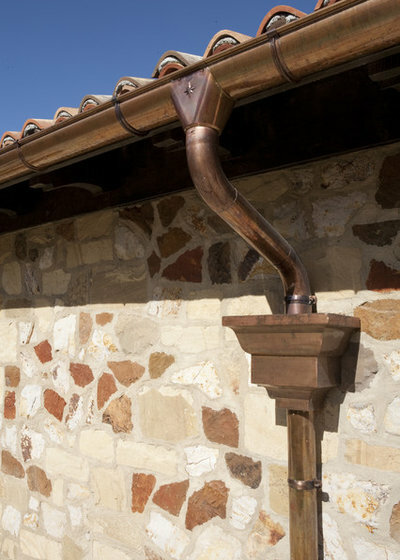 A 10-foot gutter starts at $6; downspouts start at $8. High-end garage doors cost $1,000, but a decorative garage door hardware kit starts at $19. 2. Make that door (and doorbell) stand out. 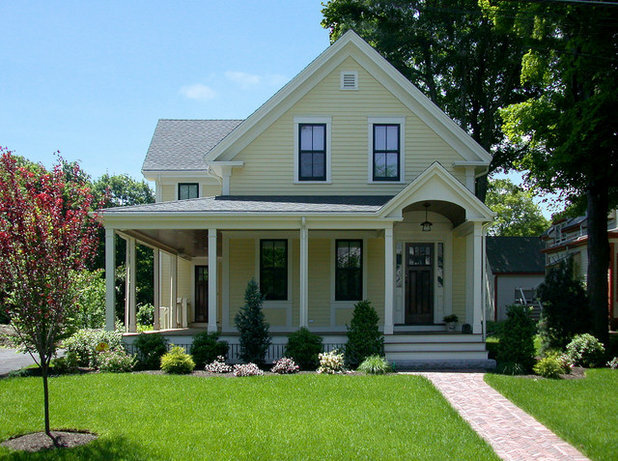 Many homeowners don’t come in through the front door, but prospective buyers do. “While the Realtor is fiddling with the lockbox, trying to get the door open, the buyer is standing there looking around,” says stager and interior designer Deborah Goode of A Goode Start Decorating and Home Staging in Annapolis, Maryland. 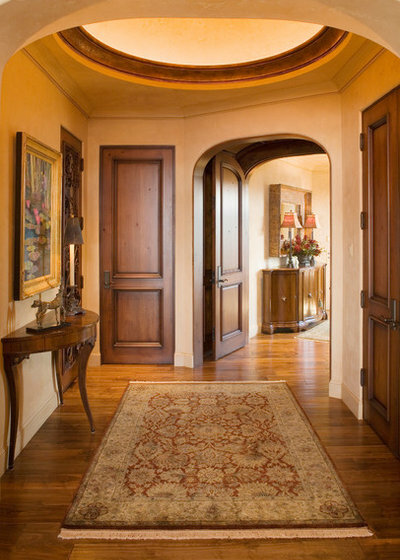 Fix cracked or peeling doorways with a fresh coat of paint and be sure the bell actually rings. 3. 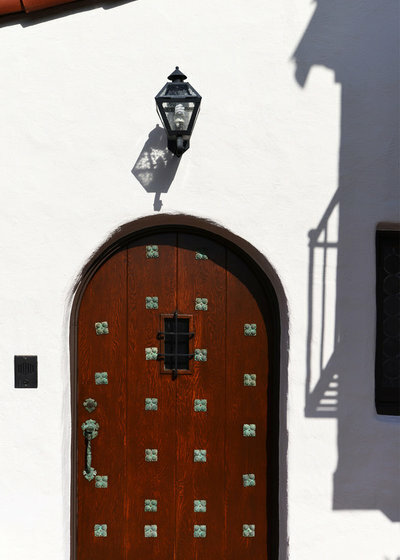 Evaluate every entrance.It’s not just the front door that will get the once-over. “Doors offer a huge bang for the buck visually,” says Chris Neumann, director of operations for Pyramid Builders in Annapolis. Update interior doors or at least replace hinges and knobs, he suggests. “And replace any junky bifolds with double-swing or heavier solid-core doors,” he adds. 4. Look down. People walk in and wipe their feet. One of the first things they’ll notice is the condition of the floor, says Goode. 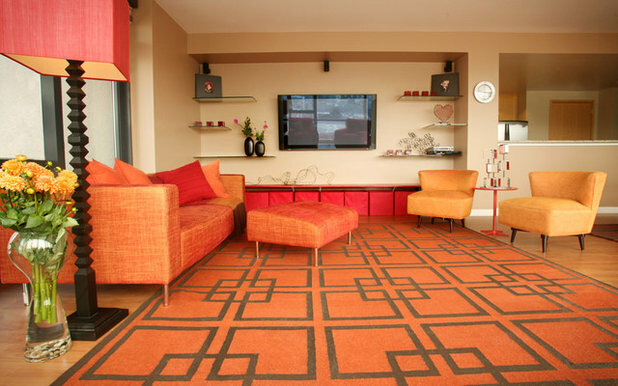 Stained carpets, raggedy rugs and scratched floors are fairly easy fixes. 5. Select the right scent. Beware the four most dreaded words in real estate: “What is that smell?” Buyers will associate musty odors with mold damage or disrepair, so eliminate any nose agitators. Clean out litter boxes, make sure your animals are bathed, banish the kids’ stinky sports equipment to the basement or garage, and throw out that science experiment in the fridge. 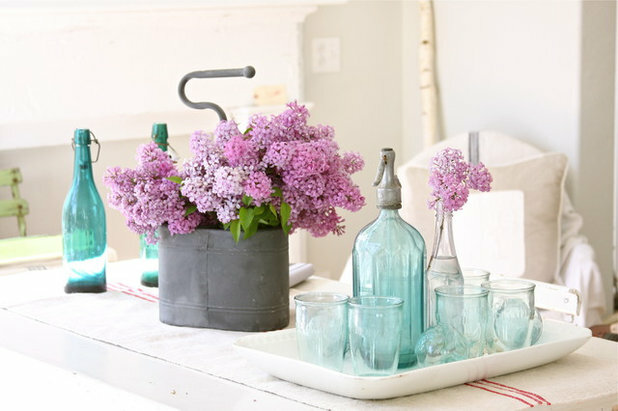 Find one scent (or complementing scents) you love and use it throughout the house to avoid scent overload. 6. Spot treat any blemishes. Walls are an excellent canvas, but they also clearly display age, dirt, indifference, even foundation issues. Fix any scuff marks, nail holes and paint cracks. “Remove all peeling wallpaper and repaint in neutrals to maximize the natural light,” says interior designer Jana Abel, president of J. Abel Interiors in Silver Spring, Maryland. 7. Have a place for everything. If buyers see that your stuff doesn’t have a home, they won’t want your home. “I always advise my clients to take out at least a thirdof what they have in closets,” Goode says. 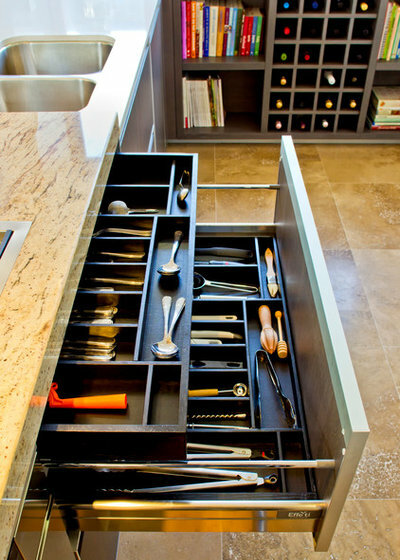 Make sure anything that’s not on display — shoes, coats, papers, pots, pans — is tucked away and neatly organized. When closet space is at a premium, repurpose other areas for storage. 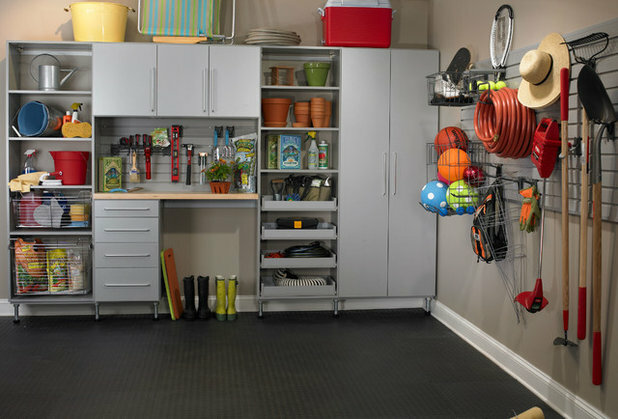 “Finish the garage walls and floors and add some simple storage to make the room part of the home,” says Abel. 9. Give the appliances some elbow grease. 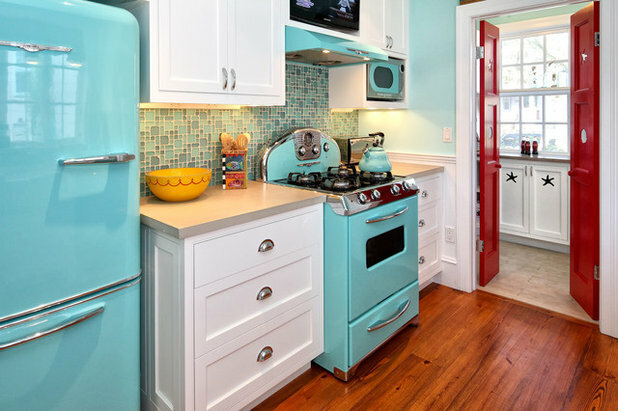 Buyers want stoves that shine, not evidence of last week’s tuna casserole. Clean the oven, refrigerator, microwave, sink and any other appliance that will be included in the purchase of the home. 10. Finish with finishes.Bathroom gut jobs can be pricey, but replacing finishing elements such as faucets, showerheads, towel racks and toilet paper holders can significantly brighten a room. “If you have polished chrome faucets or shower valves, you can pick up any chrome accessories and they will match, unlike satin nickel or oil-rubbed bronze,” says Abel. New shower curtains, towels and mats also will help the room look updated and clean, she adds. Estimated costs:Showerheads can cost $40 and up; bath towels start at $10; faucets are $70 and up.